Excellent highway access to all locations in the Lower Mainland. Conveniently located near bus route and Iron wood Plaza. 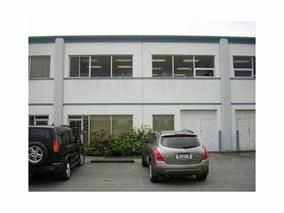 Office/Warehouse business center with lower warehouse area 1789sqft and upper 944sqft office space. Washroom available on Main Floor and 2nd Floor.